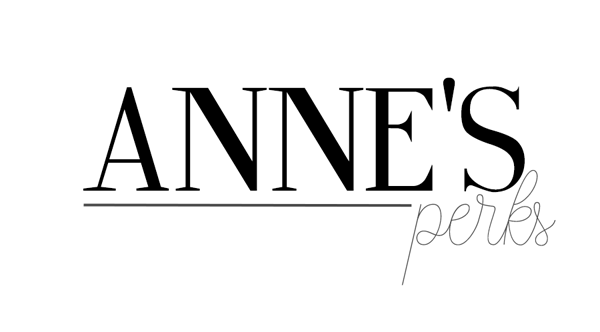 I came across Arhaus a few months ago and I instantly fell in love with this project. In order to promote their dining table selection (which are made of refurbished copper and wood that is never collected from endangered species), they decided to launch to raise awareness to the ecological problems that are happening as we speak in our planet. I really believe that when it comes to the environment we should always do everything we can to preserve it, after all, we only have one planet, and if we preserve our cellphone with our life because we can't afford to buy a new one why do we treat the only planet in which we can live like total trash? Earlier this month I went to Web Summit (and I shall post about it soon) and I had the immense pleasure to stay for Al Gore speech. He was by far the most amazing speaker of the day and he did reveal something that gave me hope when it comes to the emissions of CO2 in the world. Donald Trump can't actually take the United States of America out of the Paris agreement (and let's face it, even if we don't know anything about the environmental problems, if all the countries in the world agree to something, it HAS to be HUGE). The agreement signed in 2015 can only be revoked by the next president in office and we shall all pray that Donal Trump doesn't get re-elected. This talk actually gave me hope for a more sustainable future. I believe that people are getting awoken by the shouts that Earth is giving us, like the wildfires and crazy high temperatures that happened in my beloved Portugal (and Spain). By the tropical storms that affected the US, Puerto Rico, Cuba and so many other countries. We shall listen, we shall help. We need to protect the rainforest because there is no joke when we say that it's the lung of our planet and right now it's looking a lot like the lungs of a compulsive smoker. Over the last year, the Amazonian Rain Forest level of deforestation increased by 29%! 29%!! It's estimated that the lung of our planet may be completely gone in 100 years. With all this in mind, I've been doing a lot of research about the ZERO WASTE lifestyle. It's a kind of lifestyle in which you basically try to live your life without producing any trash and while I feel it would be impossible for me to live that way I also feel like it has made me be aware of all the trash I produce in my daily life. Also, a lot of companies have products or benefits to support this life choice. For example, Lush just launched a range of no packages products and if you bring your own cup to Starbucks you can get a discount on your drink. So now you must be asking, what is Arhaus doing to help the environment? Well as I said in the beginning of the post, Arhaus only uses wood from species which are not endangered, which in the long term helps to preserve the biodiversity in our planet and it also helps to preserve the rainforest. Also, they are planting a tree for EVERY Purchase made during their sale. This will help you get furniture into your house that is eco-friendly and also take care of the world outside. It's not in vain that they say that before our death we all should write a book, have a kid and plant a tree. 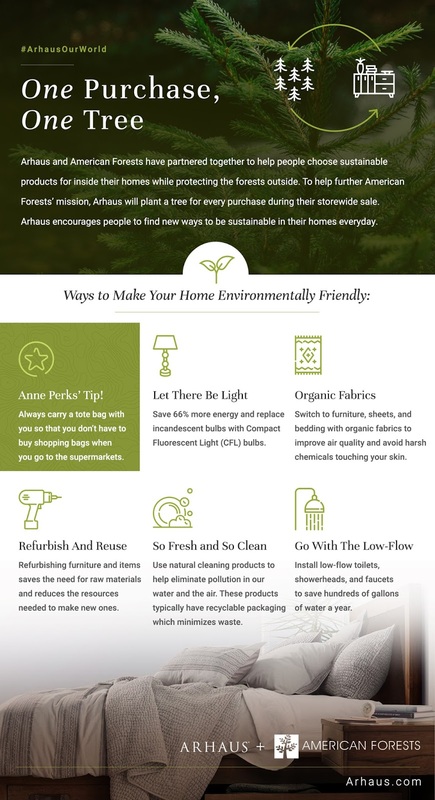 Me and Arhaus also want you to know little changes you can make in your day to day life to help our planet be a healthier being, in the brochure below you can see 6 little tips that will make a difference in your everyday life. I honestly hope that this post made you think about your actions and if you are living a sustainable enough lifestyle, and if not what can you do in order to change that. Thank you so much sweetie, your comment meant the world to me!